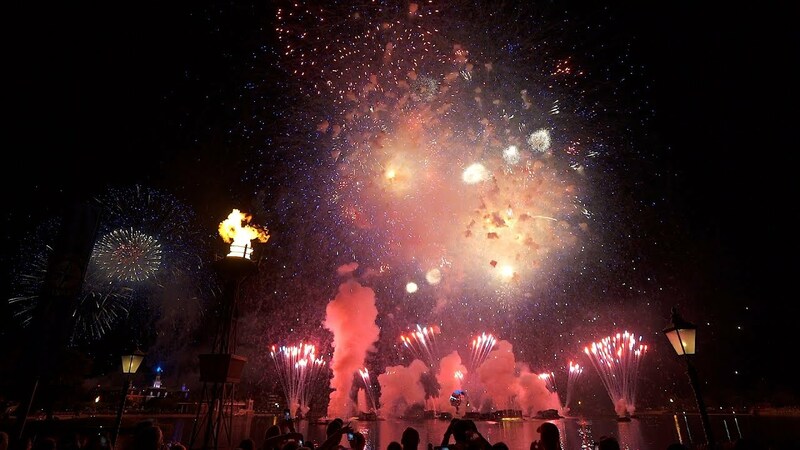 Jul 05, 2016 in "IllumiNations: Reflections of Earth"
The Fourth of July brings two incredible firework shows to Walt Disney World, the Magic Kingdom's "Celebrate America! 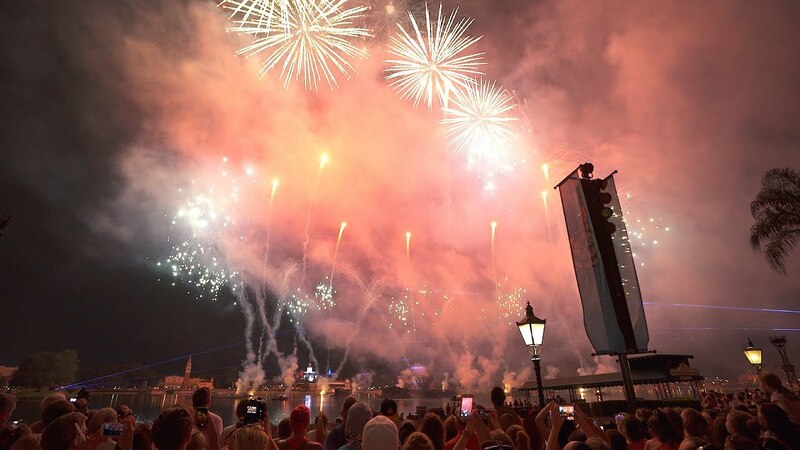 A Fourth of July Concert in the Sky," and Epcot's "The Heartbeat of Freedom." 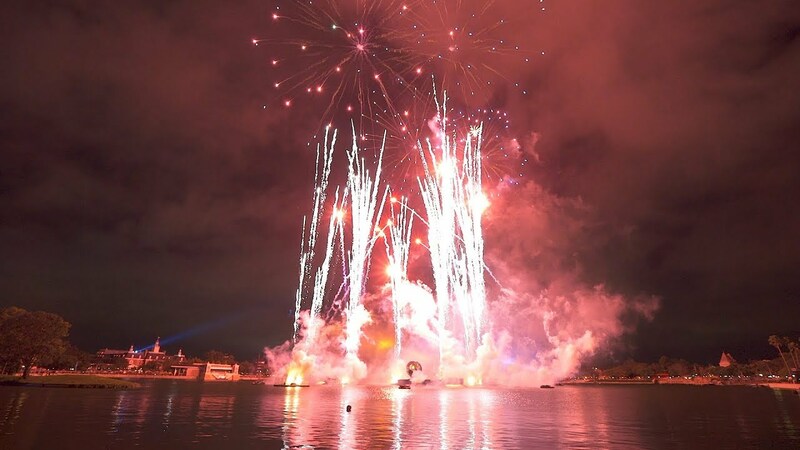 Here is a look at the full show from last night, including the Reflections of Earth show that plays before the July 4 finale.